While working on a sequel to Badges, Bears, and Eagles, I recently returned to my old stomping grounds near Orland, California, and the ghost town of Newville. 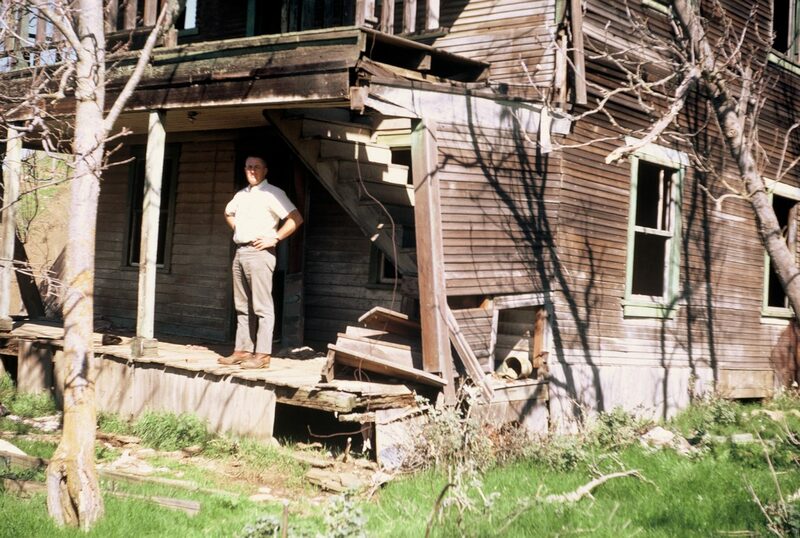 Located twenty-two miles west of Orland, Newville thrived from the early 1850s until 1929, when all but a few buildings burned to the ground. During its heyday, Newville boasted a general store, two livery stables, two saloons, a blacksmith shop, two hotels, a post office, and at least one service station. I mention the service station because as of this week, it remains the only building left standing. Author Event at Refuge Makes Hometown News! What an honor it was to return to the Sacramento National Wildlife Refuge for my author presentation and book signing last week. I enjoyed visiting this special place to speak with other wildlife enthusiasts about the importance of conserving our precious natural resources. An added bonus was meeting Susan Meeker, a reporter for my hometown newspaper, the Glenn County Transcript. Susan wrote a wonderful article, “Author Visits Wildlife Refuge in Willows,” for which I am very grateful. I was recently invited to write an essay for Zocalo Public Square, a nationally-renowned online magazine. The publication of my essay in the magazine’s November 19 issue precedes my upcoming author program at the Sacramento National Wildlife Refuge on December 7, 2013, at 1:00 PM. Driving south on Interstate 5 a few weeks ago, I crossed the Stony Creek Bridge, just north of Orland, California. 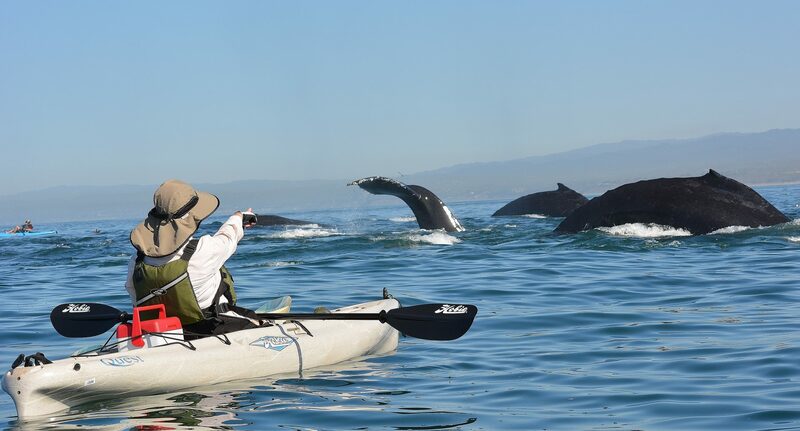 The experience brought back vivid memories of my childhood—fishing, swimming, and exploring every inch of that wonderful Sacramento Valley stream. In 1966, as a high school graduate about to enter college, I was fortunate to find a summer job at the Mount Shasta Fish Hatchery—the oldest and probably the most beautiful operating fish hatchery in the western United States. The other seasonal aides and I found ourselves at the bottom of the proverbial food chain, so we spent most of the summer mucking fish waste out of the raceway ponds, cleaning fish troughs inside the hatchery buildings and loading fish planting trucks at six o’clock in the morning. Every Monday morning, I eagerly checked the weekly work schedule in hopes of being assigned to one of the trout planting details. Although I only planted trout once or twice that summer, I remember it as one of the most enjoyable experiences of my life. 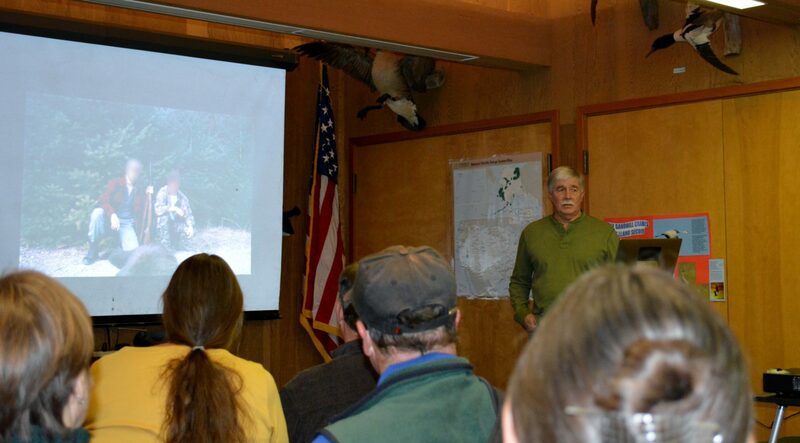 I was recently invited to do a presentation for the Bear Creek Watershed Group, in eastern Shasta County, California. The group is made up of local citizens dedicated to the preservation of Bear Creek and its tributaries.